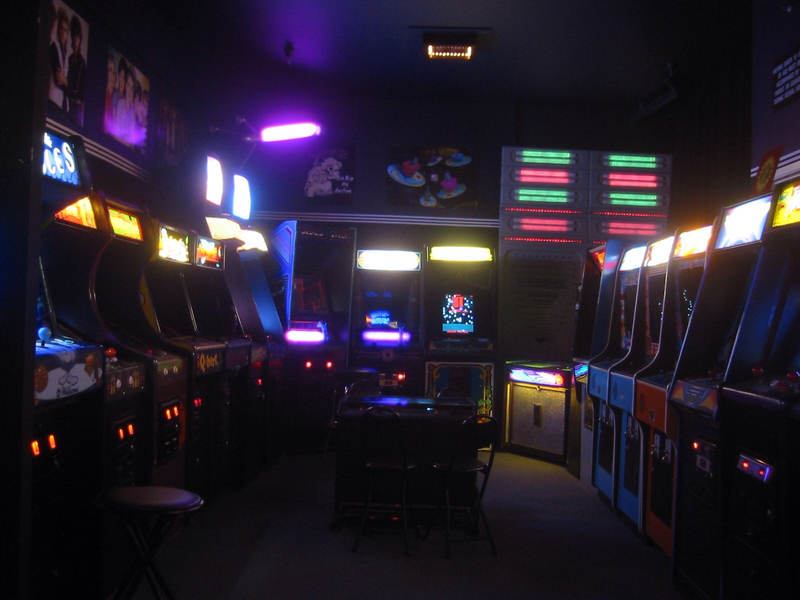 Let’s start this fine Spring week with a couple of stories on new arcade locations! Pins ‘N Pockets is proud to announce:ARCADE NOW OPENOver 40 brand new Arcade and Redemption Games are now available in our new, modern, state of the art coinless/ticketless game room!See you soon!Don’t forget we do Large Events and Banquets to! Visit the Vector Volcano Facebook page here; the main website isn’t working yet. Good luck to both venues in their efforts and if you find yourself anywhere near them, drop in! Just a quick note in case you wanted to know- Dave and Busters in Grand Rapids, MI (actually Kentwood, a suburb) has begun hiring for their May opening.